Two north-east ploughmen are preparing to represent Scotland in the World Ploughing Championships. Moray ploughman Raymond Middleton is heading to Belgium this weekend to defend his title at the European Vintage Ploughing Championships. 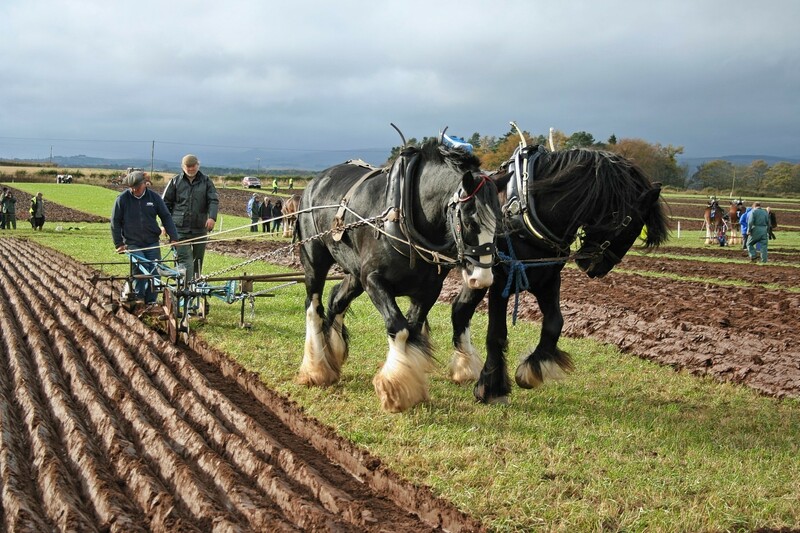 World-leading local ploughmen took top honours at the Glenbervie and Howe o’ the Mearns centenary ploughing match. 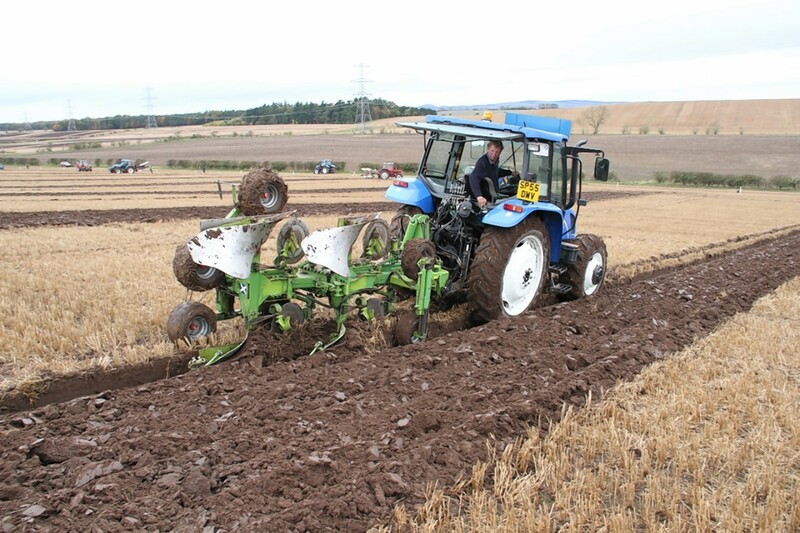 The Glenbervie and Howe o’the Mearns Ploughing Association is preparing to hold its centenary match next weekend. Ploughing enthusiasts from across the north of Scotland gathered at Meddat Farm at Kildary for the Easter Ross Ploughing Association’s annual ploughing contest. A total of 25 competitors from Caithness to North Kessock took part in the annual North and West Caithness Ploughing Association match held at Stanstill Farm, Bower, by permission of Mr and Mrs Morgan Milne. A Scottish father and son ploughing duo retained their titles at the World Ploughing Championships. Forfar-based world reversible ploughing champion, Andrew Mitchell Snr, is heading south of the border next week to defend his title. Ploughing enthusiasts from across Scotland will travel to Lossiemouth this weekend for the 53rd annual Scottish Ploughing Championships. 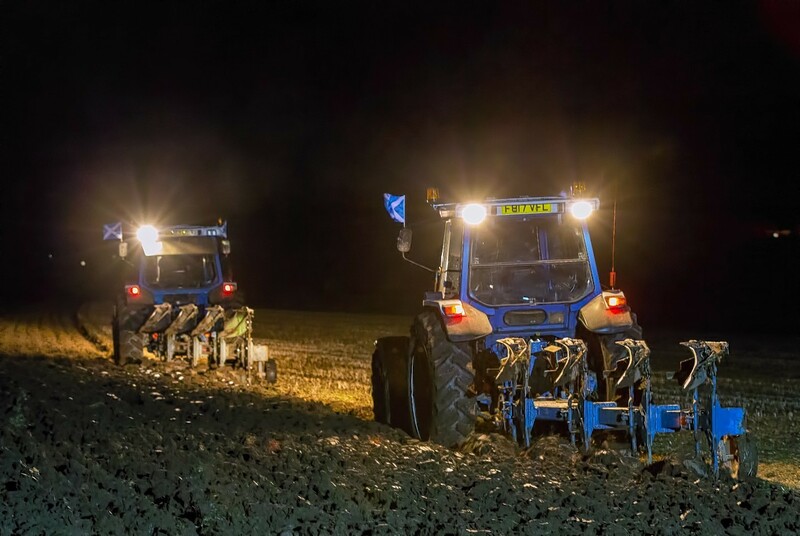 North-east ploughmen battled howling gales as they raised funds for charity at the weekend with a 24-hour agricultural challenge. 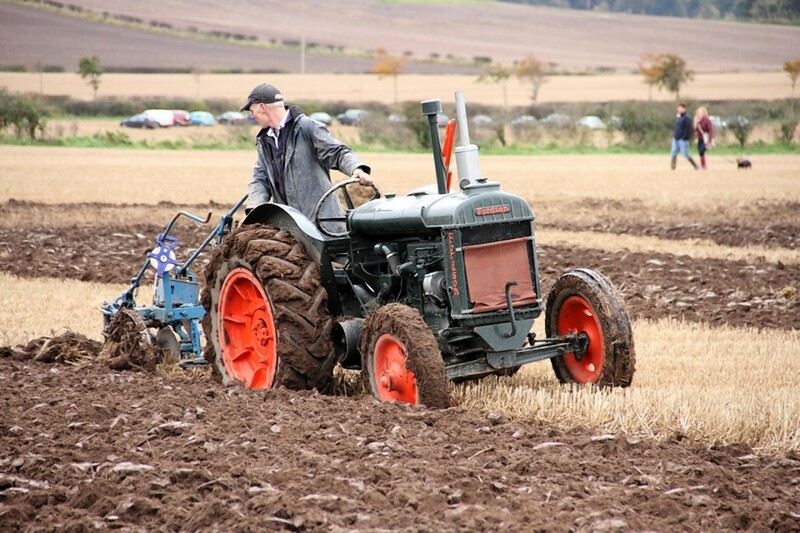 Several north east ploughmen will travel south to Kinross-shire for the 2014 Scottish Ploughing Championships. 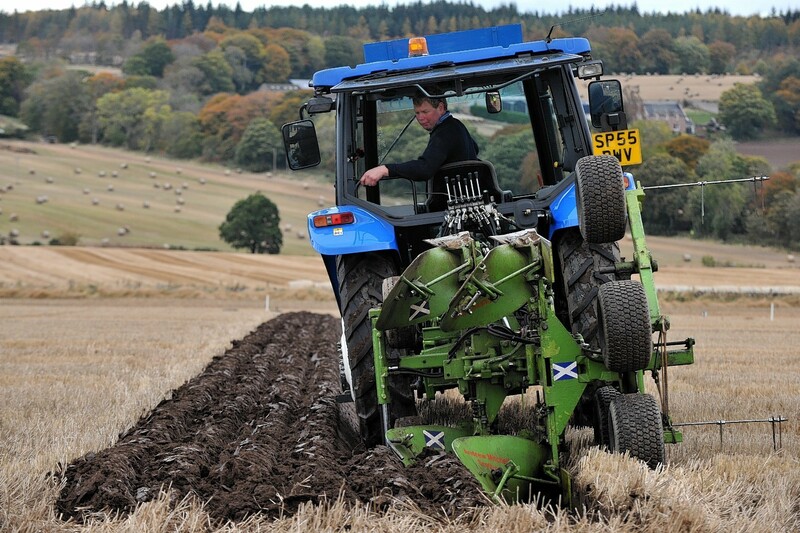 Dividing up 135 acres into enough plots to keep 178 ploughing competitors busy for two days is no mean feat but it is one that will be accomplished over the next two weeks under the guidance of Scottish Ploughing Championships chairman Rab Birrell and his vice chairman John Tait. The Mitchell family from Haughs of Ballinshoe ,Forfar have “put Scotland on the world ploughing map” according to Scottish Ploughing Championships chairman Rab Birrell.